Sash and case windows can be found in different types of properties all over Edinburgh. This type of window has movable panels which are made from wooden frames which hold glass panes. The panels are moved by a system of weights, sash cord and pulleys to open and close. This traditional style is still a very popular choice throughout changing trends, due to the classic and elegant touch they can lend to architecture. To ensure a long life and efficient performance, sash and case windows need to be properly maintained. The timber frames can rot over time meaning that the sashes and casements can stick and rattle, leading to deterioration of the components. This results in draughts being able to make their way through any gaps. Left untended, sash and case windows can become beyond repair. Cleaning; if you regularly clean the glass and timber surfaces your windows will look their best and it also means you can keep an eye on any developing issues. Painting; windows need to be repainted every 5-8 years, depending on the location of your property, it’s exposure to the weather, and the paints and techniques used to apply them. Timber maintenance; unprotected timber can swell and rot, and unchecked this can get worse and make repairs more difficult. 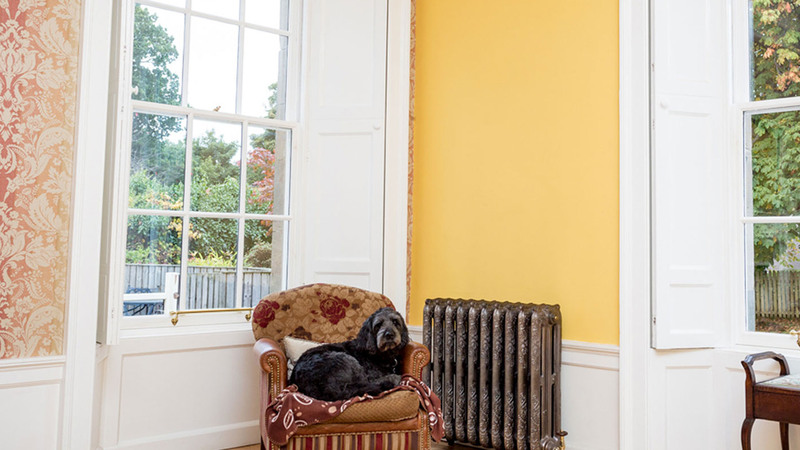 Now that Autumn is here it’s time to prepare your sash windows for the coming cold weather. This will help preserve your windows giving them a longer life, and also maximise the energy efficiency of your home. For more information on improving the thermal performance of traditional windows, click here for information from Historic Scotland. 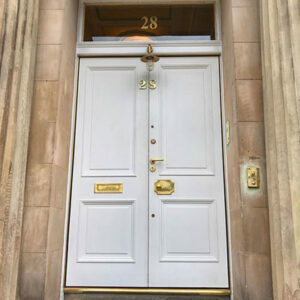 Our sister company, Sash and Case Windows Direct, specialise in a range of services to repair, restore and replace sash and case windows in Edinburgh. They can help with any aspect of getting your sash windows ready for winter including reglazing, painting, draught proofing, renovating and shutter work. They also offer a double glazing service which means you can ensure energy efficiency during the colder months while maintaining character and style in your property. 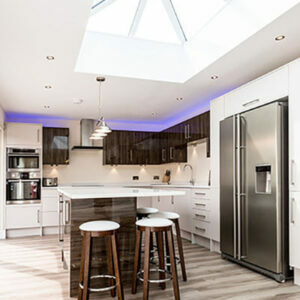 Like us they’re based in Edinburgh but work all over Scotland on both residential, commercial and public property of any age. Have Sash & Case Windows Direct come out and check your windows over before the winter sets in. If you would like to find out more about any of their services, please don’t hesitate to get in touch by calling 0131 510 6868 to speak to a member of the team or using the contact form. More information can be found on the Sash & Case Windows Direct website.